1. Review the rules and run through the inspection checklist about a week before the competition so that there is ample time for adjustments. 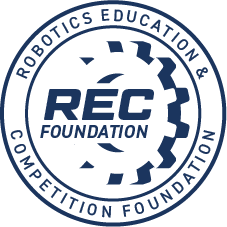 The game resources are found here: http://www.roboticseducation.org/vex-robotics-competitionvrc/current-game/ . 7. Remember that safety comes first, please don't bring tools that pose a safety risk to your team, or others nearby as the venue is a very tight fit. Also, remember no grinding or other actions that create sparks. 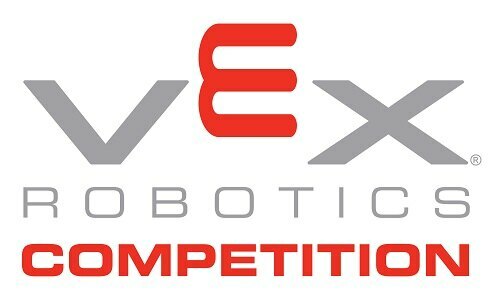 VEX Curriculum If you are still working on your robot design and have questions about integrating your various systems or want to ensure that you have powered your robot properly, refer to the Autodesk VEX Robotics Curriculum. A completed form for all participants and volunteers must be turned in during check-in. Team leaders will need to collect the completed forms for all team members attending the event and turn them in to the registration desk when checking in. The form will be emailed to coaches and volunteers ahead of the event or can be found on the REC website. It is Colorado and we have no idea what January 6th will have in store for us. Should we have to cancel the event we will work on refunding all fees to teams. Given the amount of tournaments in the area we will most likely not resechudle the event. Please visit this link for more information including the Agenda. Welcome to the 6th Annual Westview Wildcat Robotics Tournament. This event is designed with Middle School teams in mind to help them ease into VEX Competition. The event may run at a slower pace to ease teams into a season and learn how the competitions work.